Spelling. Are you looking for I Samuel? 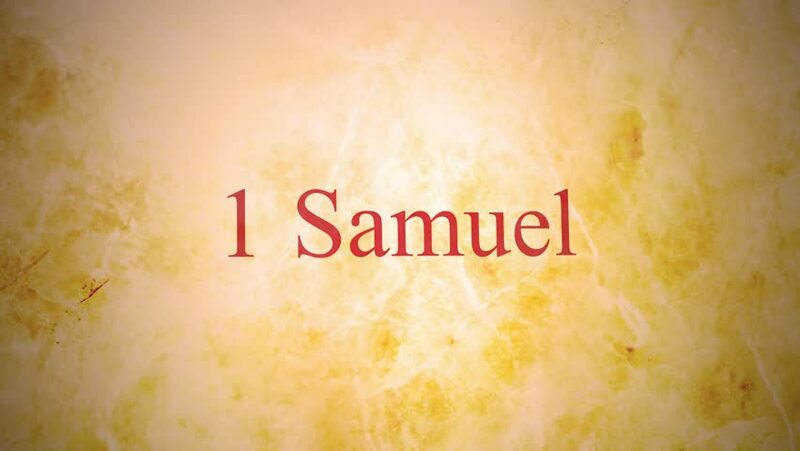 How is 1 Samuel hyphenated?